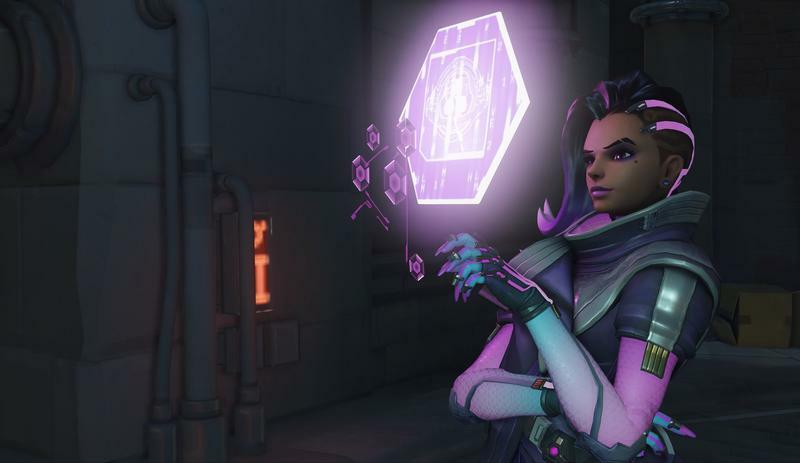 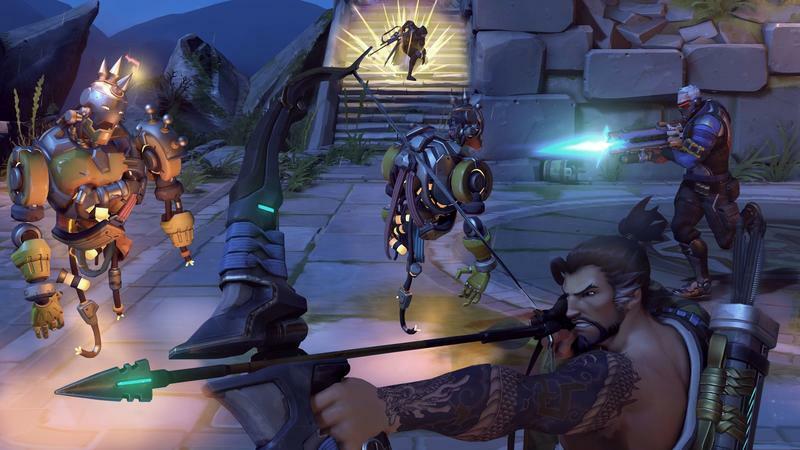 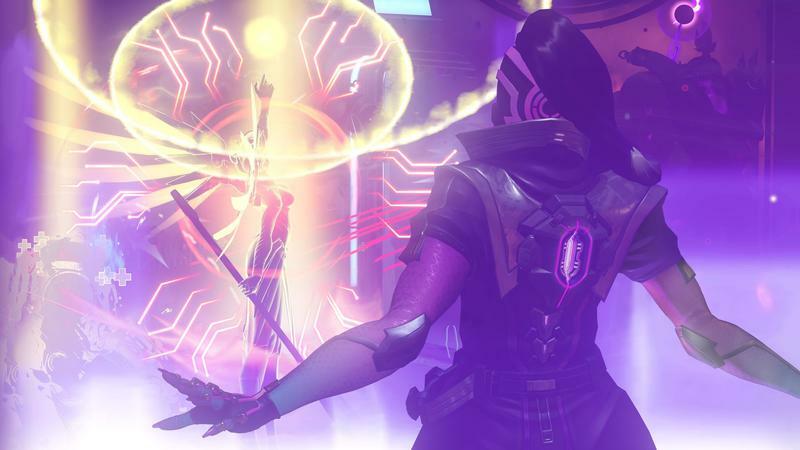 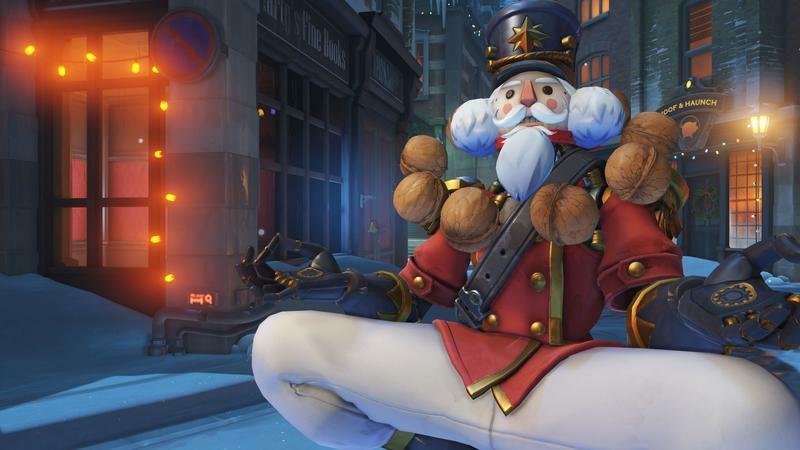 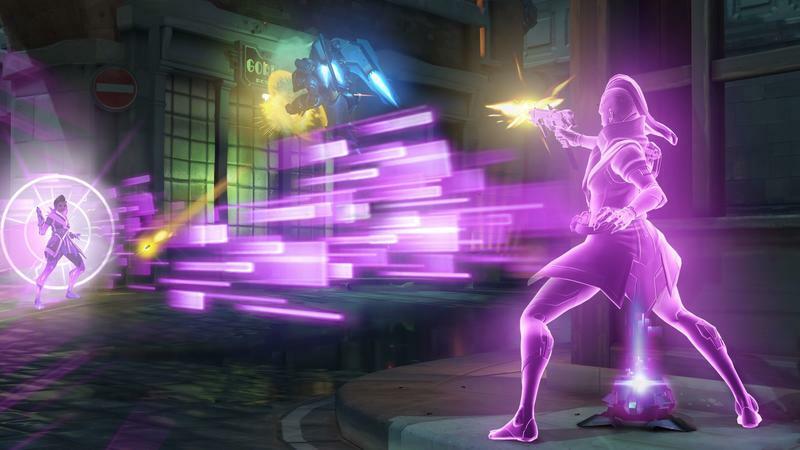 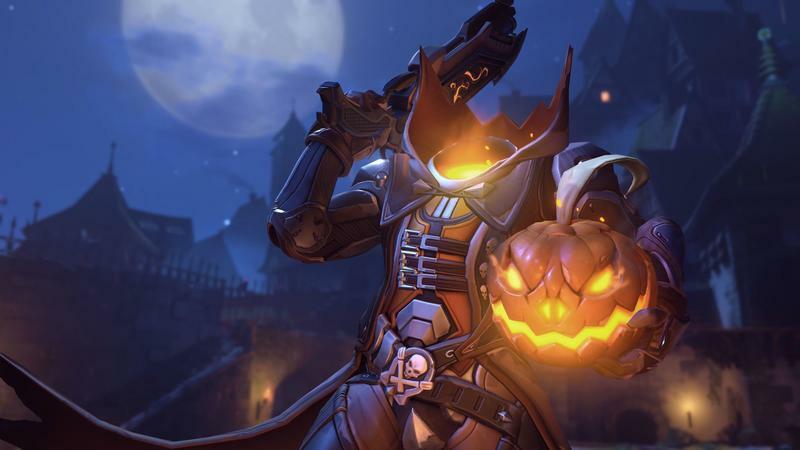 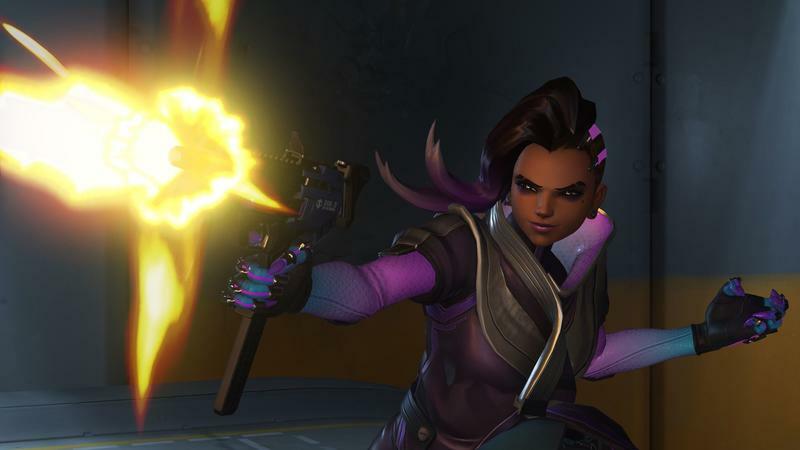 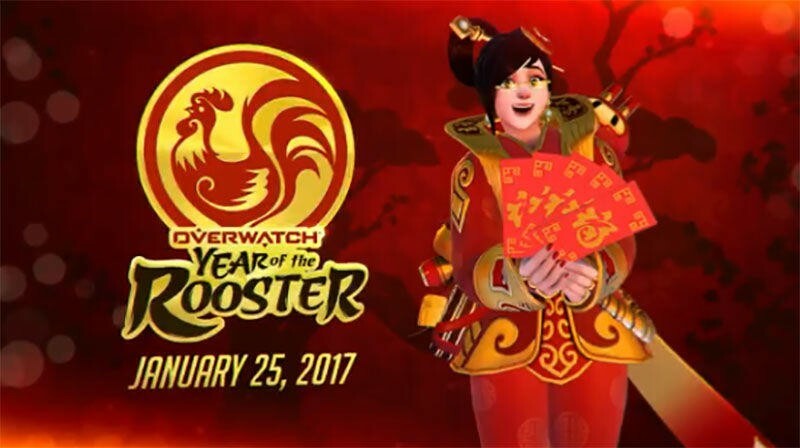 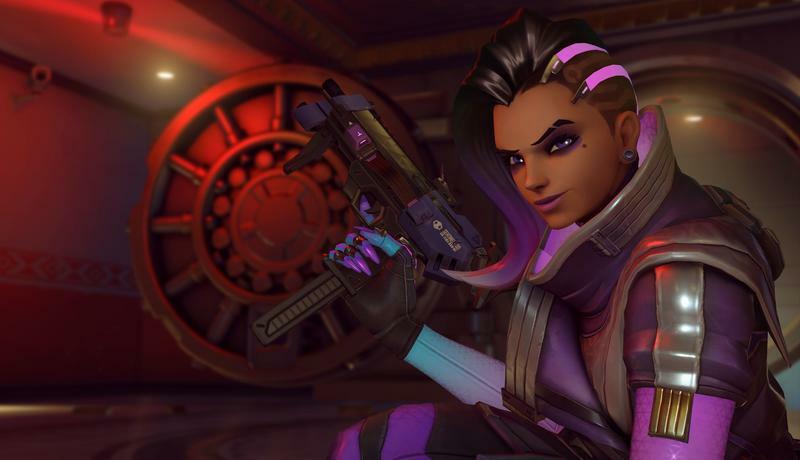 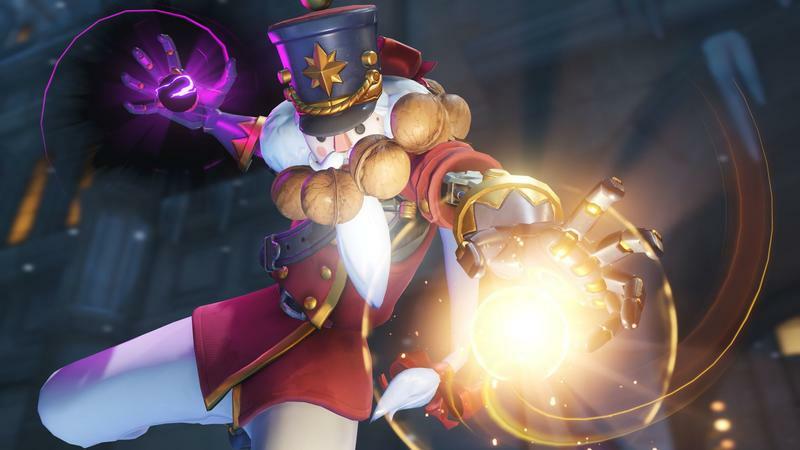 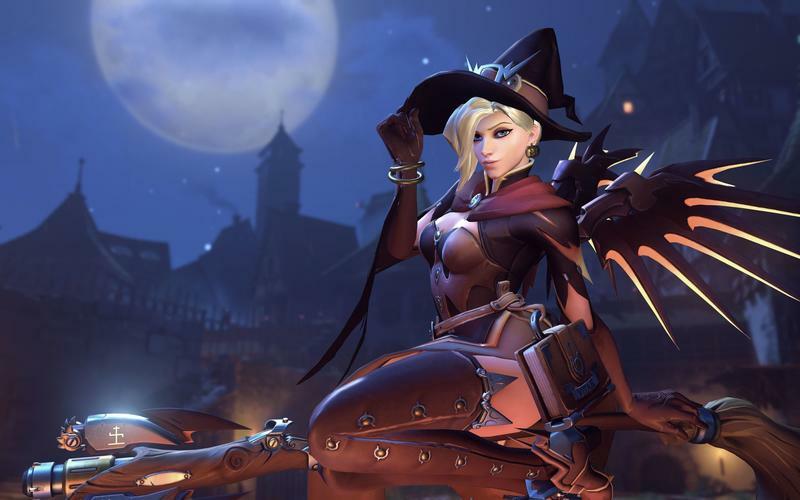 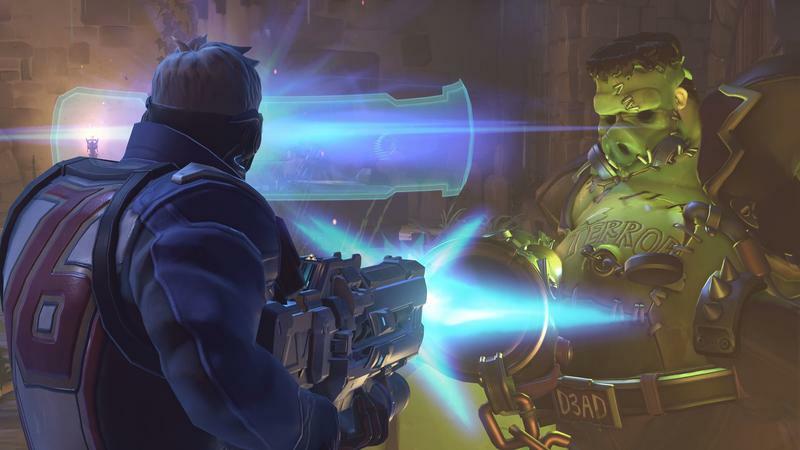 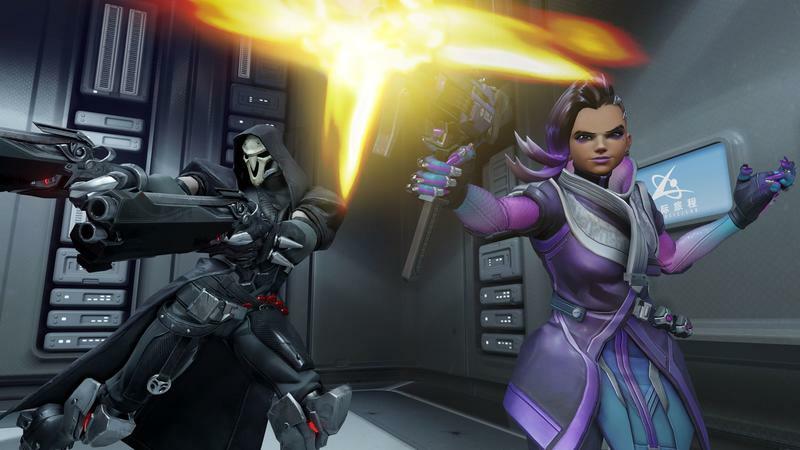 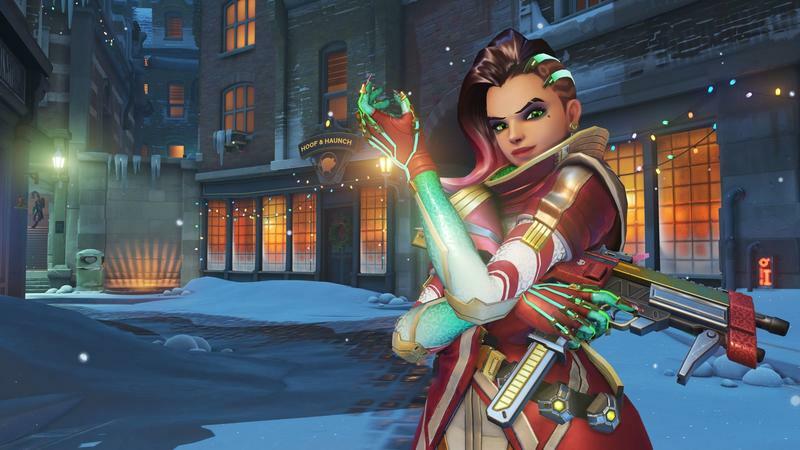 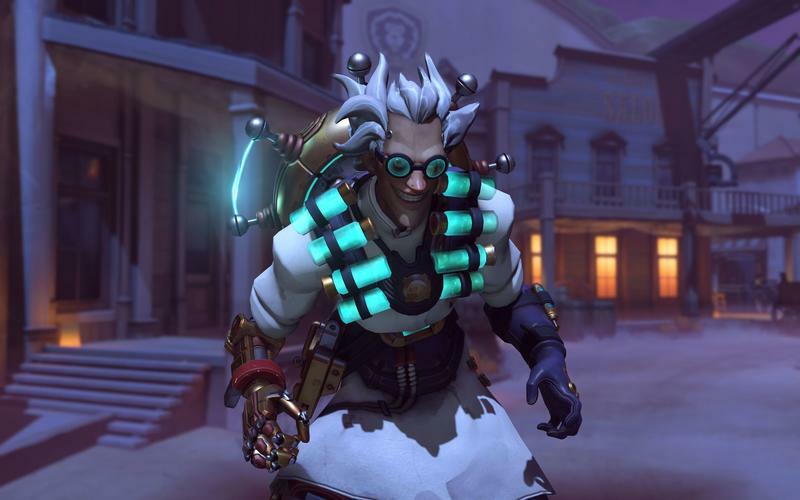 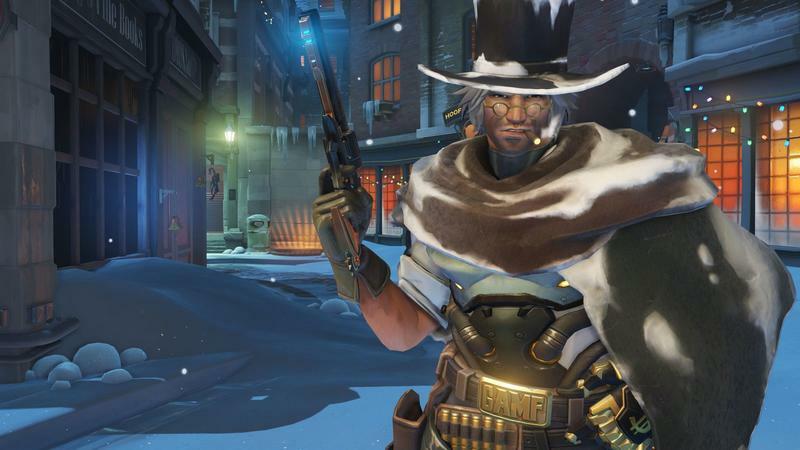 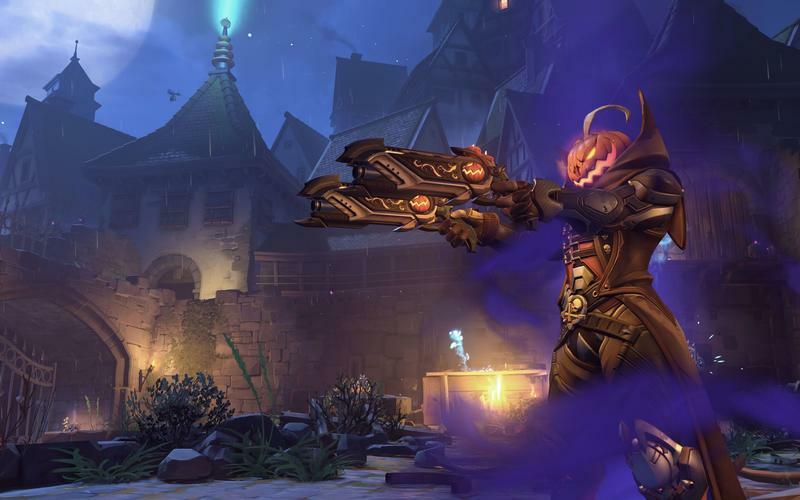 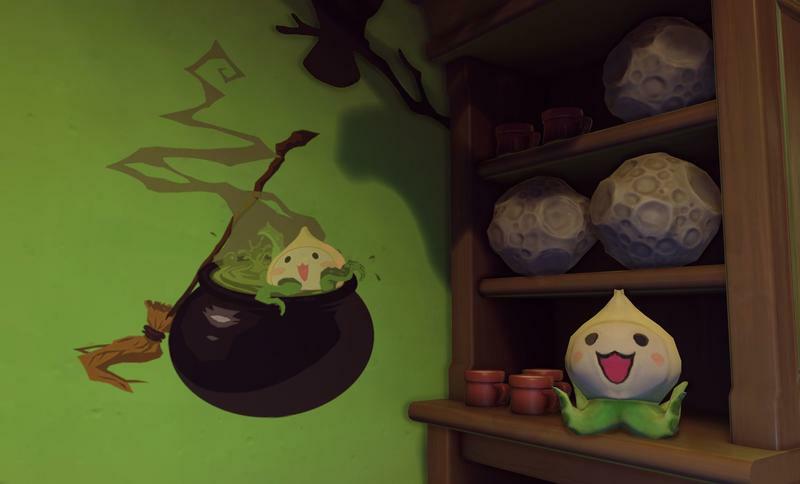 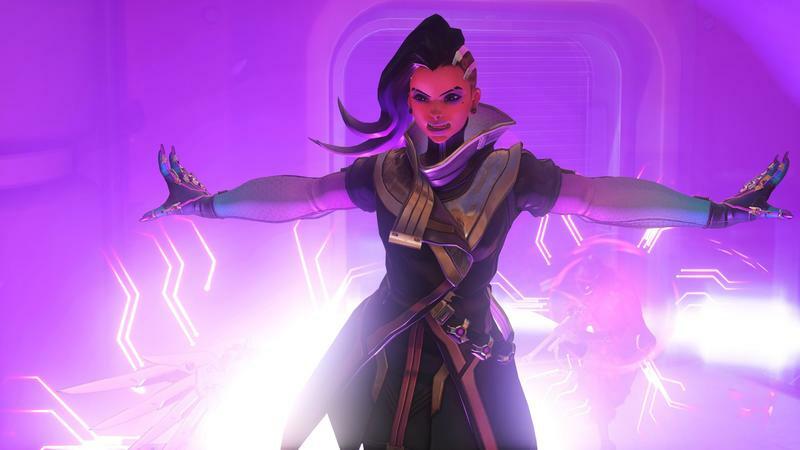 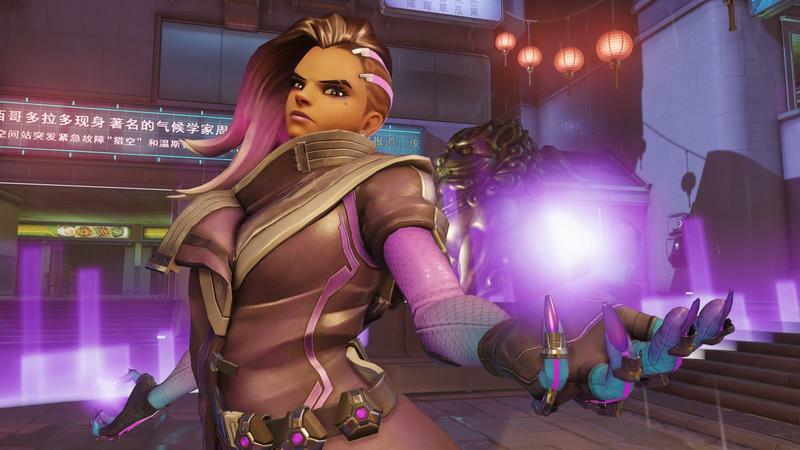 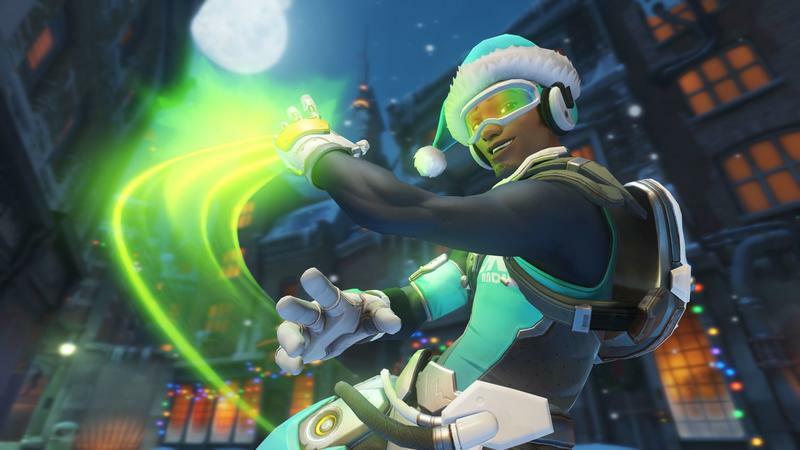 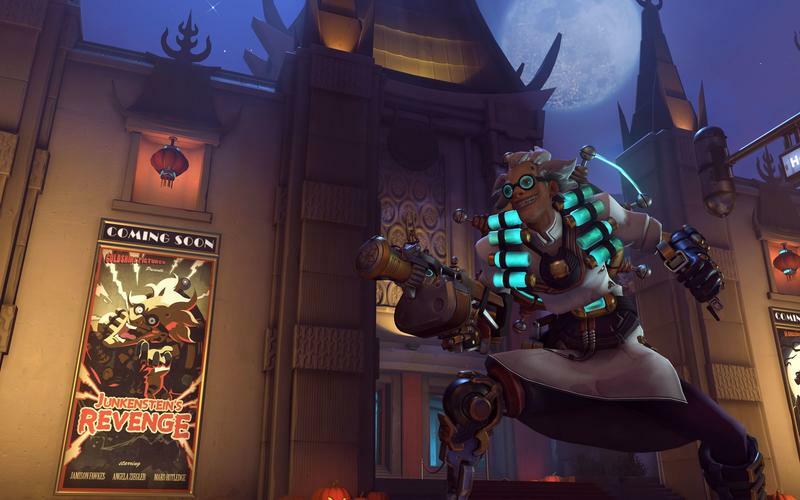 Next week, Overwatch will celebrate the Year of the Rooster with their in-game event. 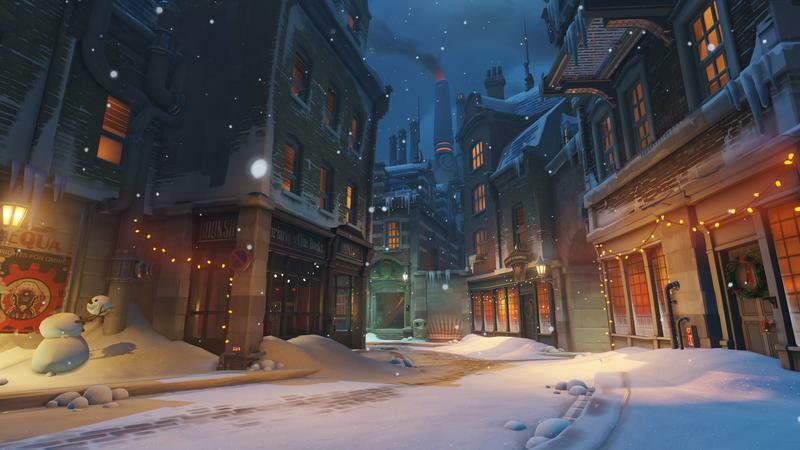 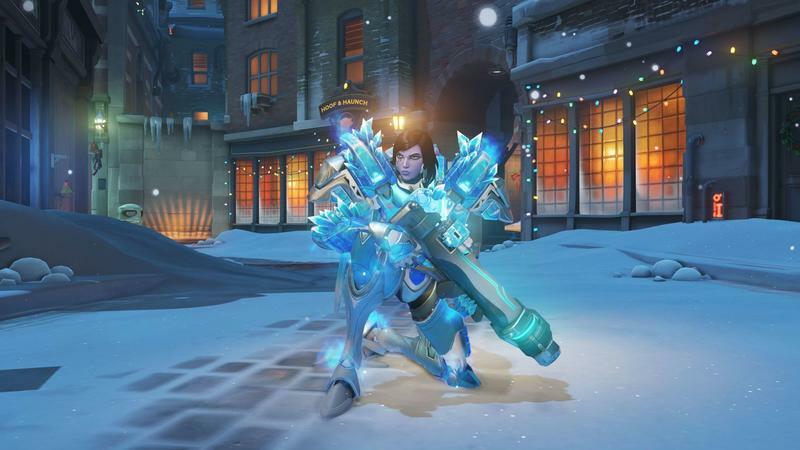 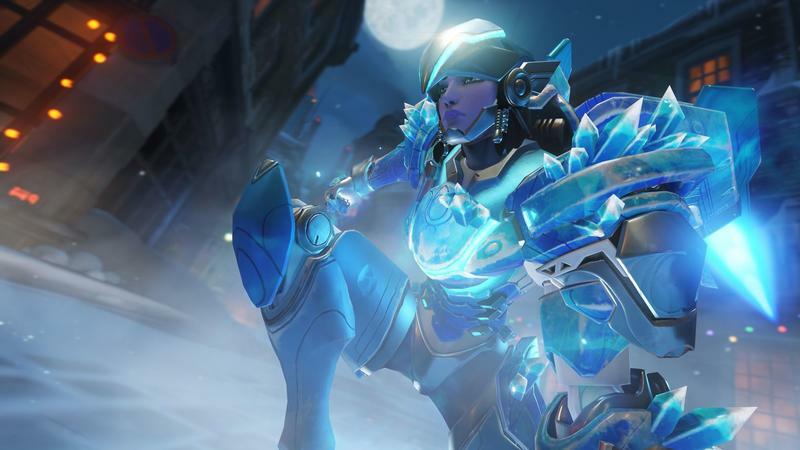 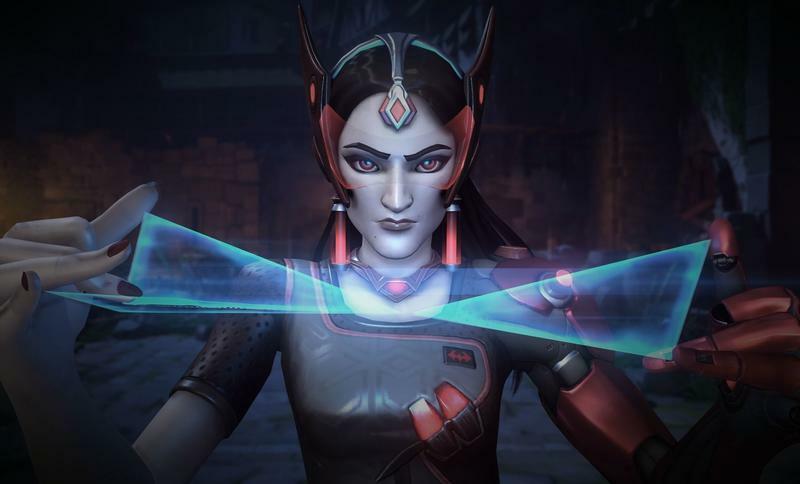 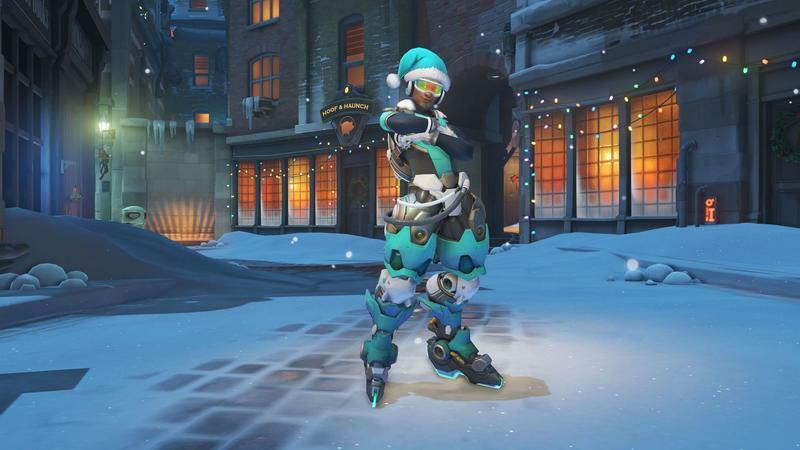 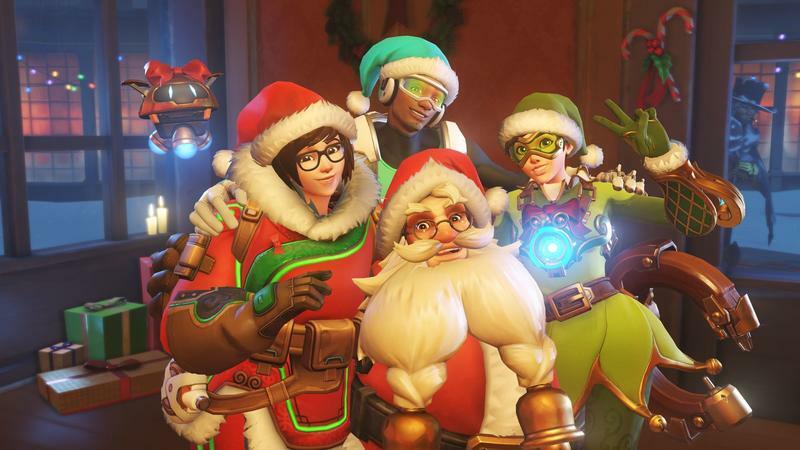 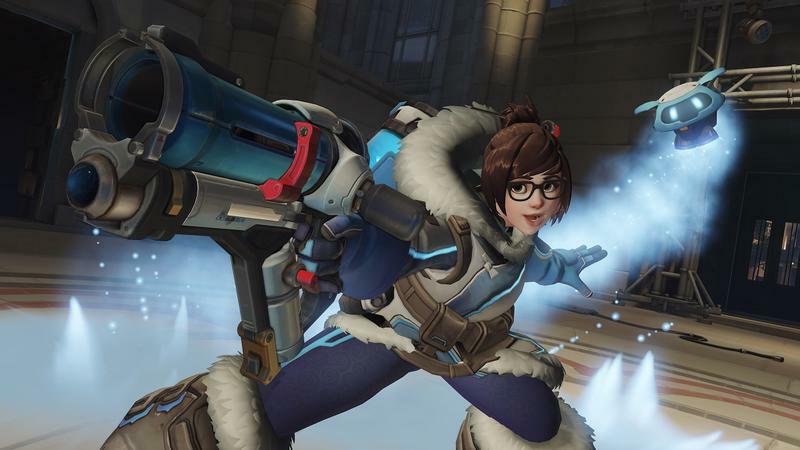 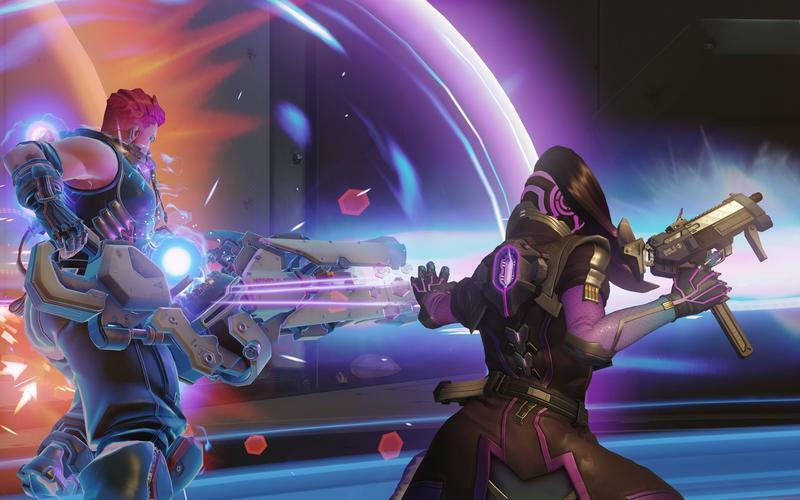 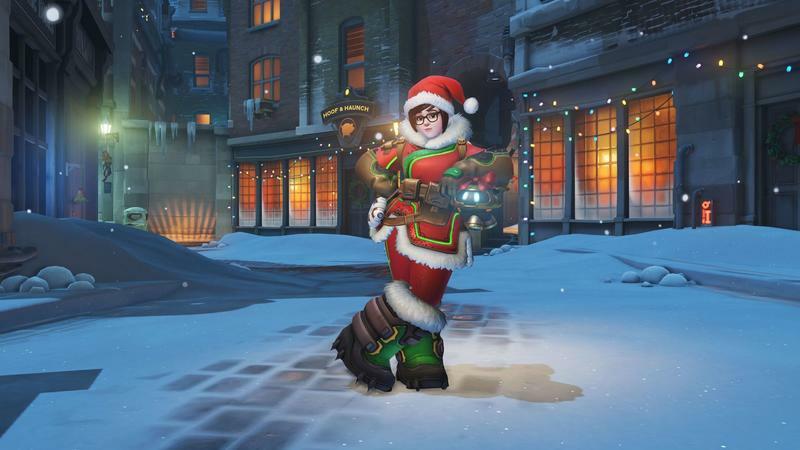 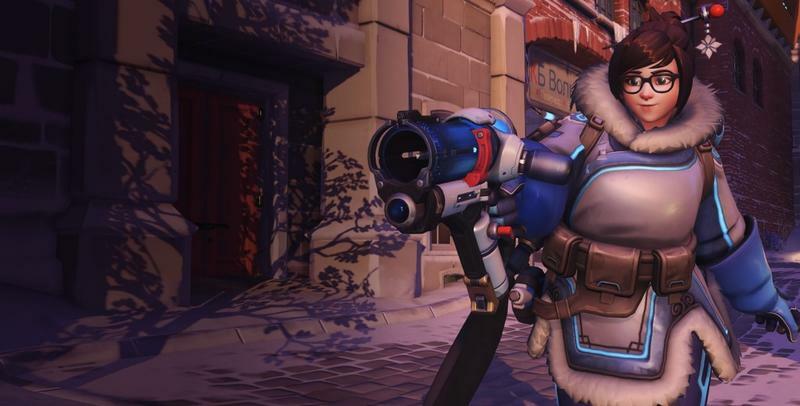 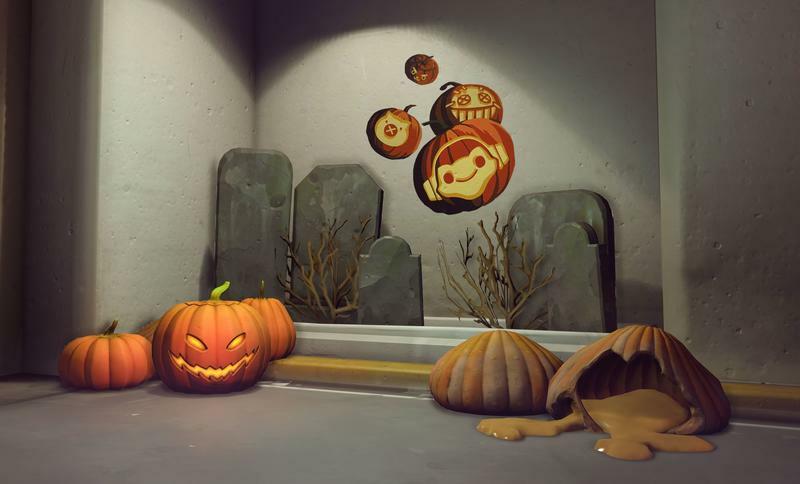 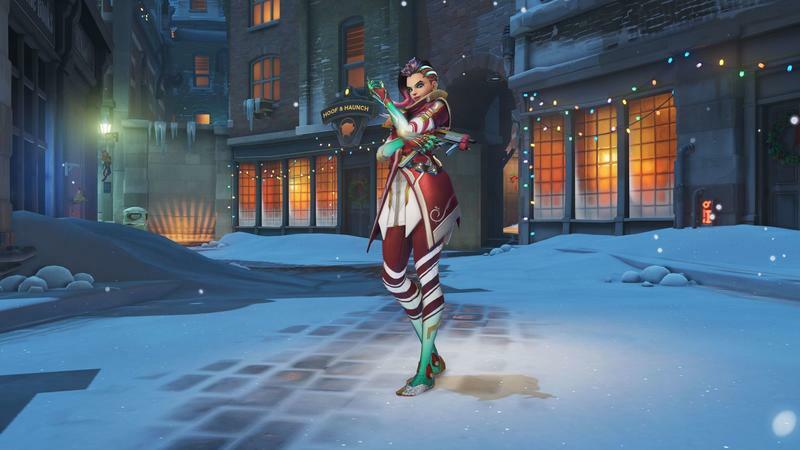 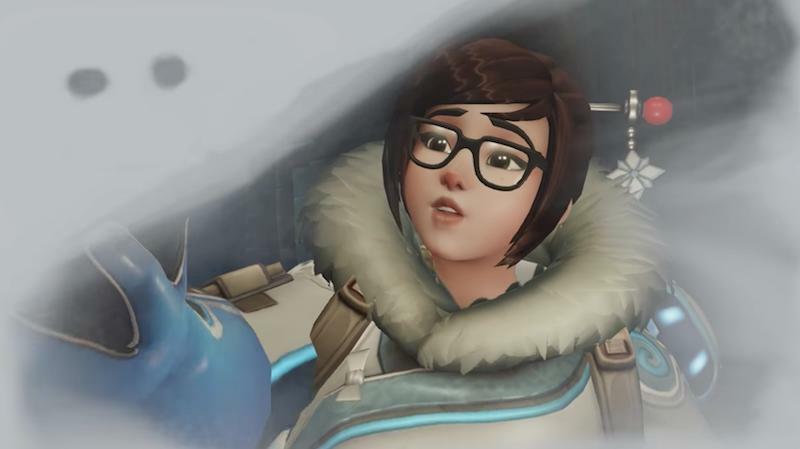 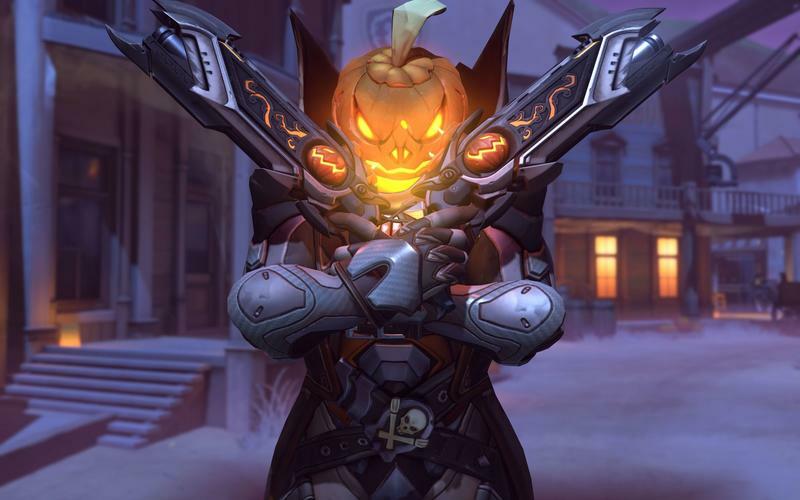 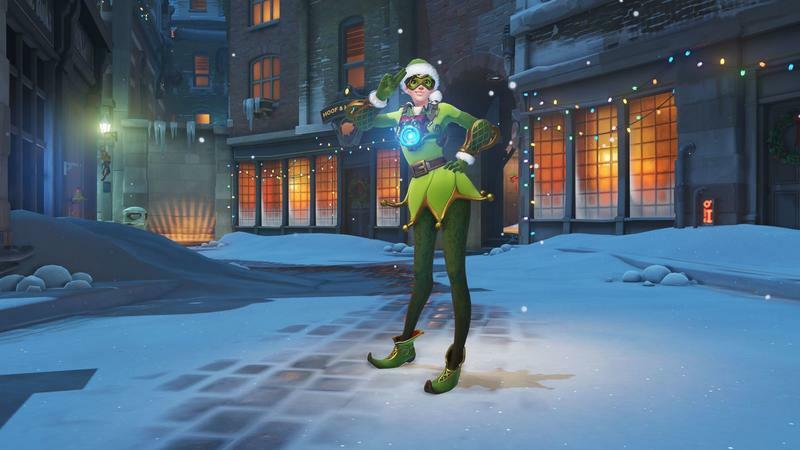 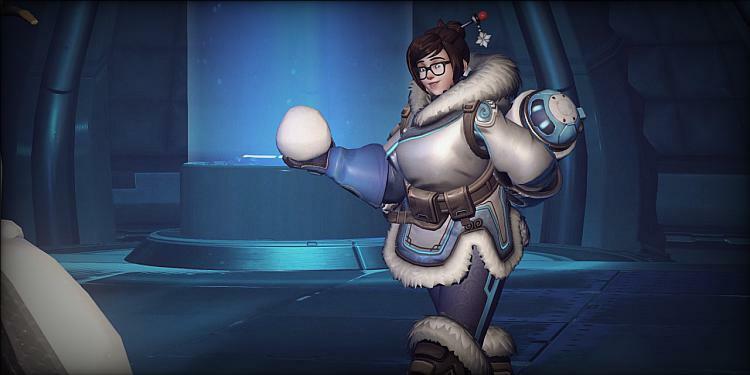 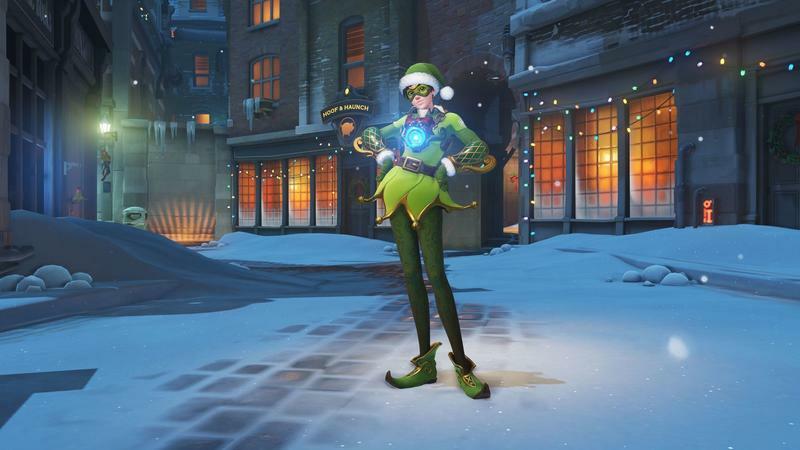 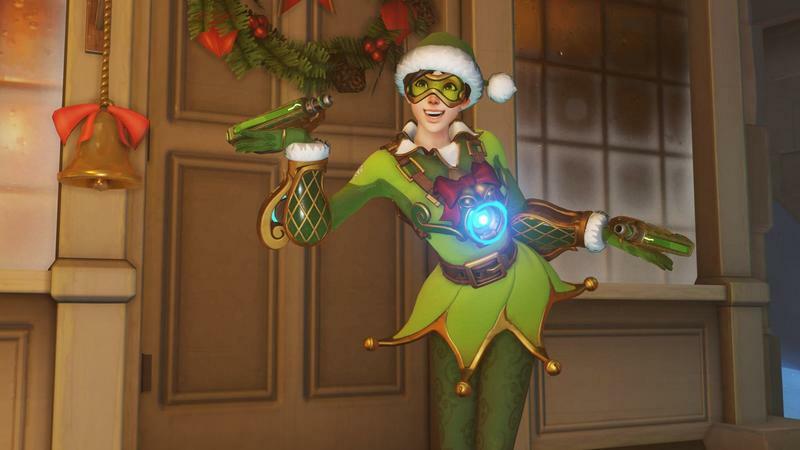 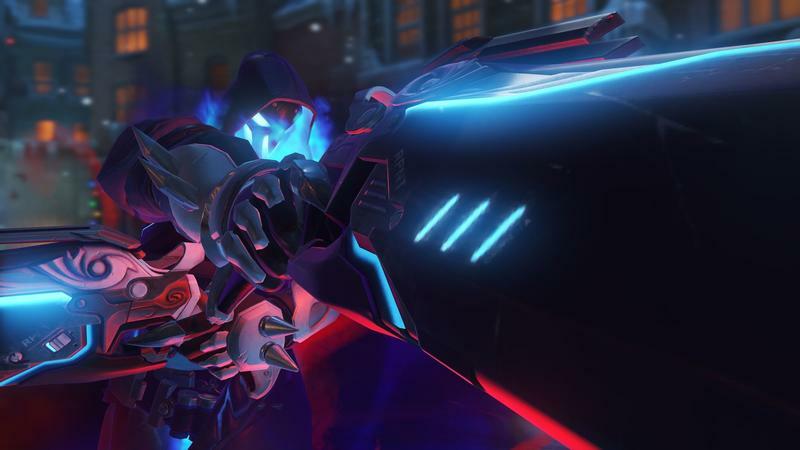 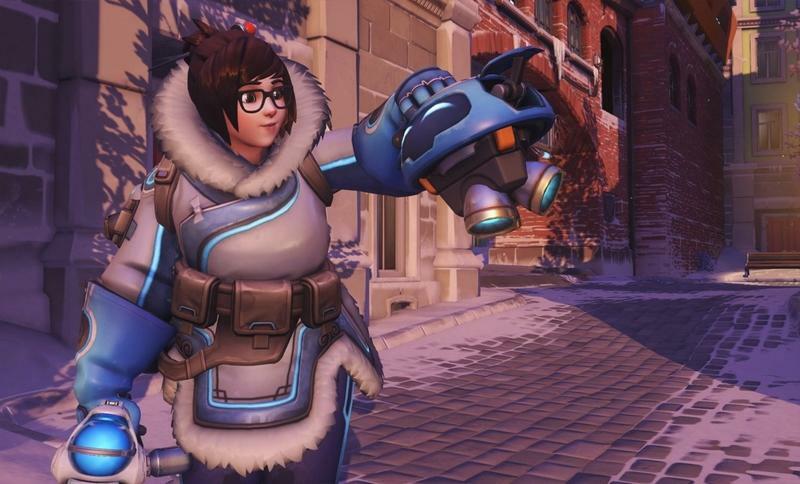 We know, officially, about two skins: one for Mei and one for D.Va. 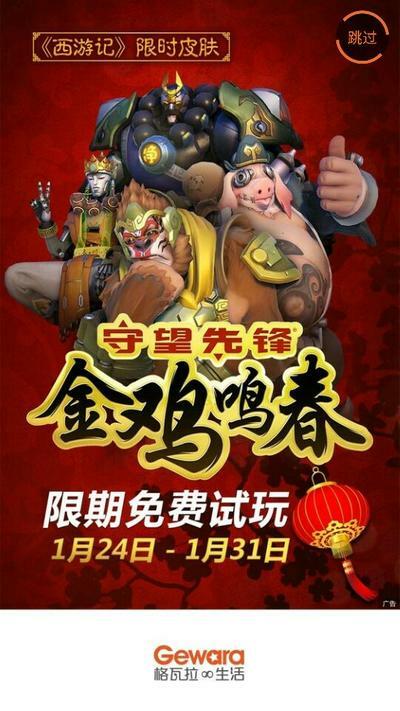 As posted on the Overwatch subreddit, a gamer in China spotted the ad you see below for the event. 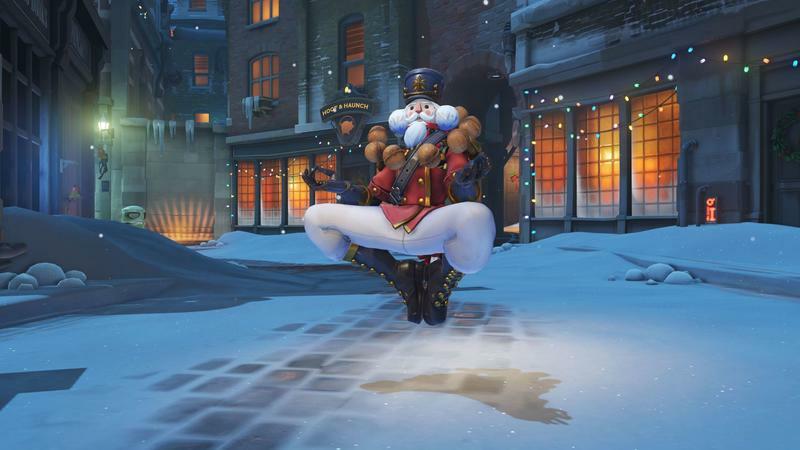 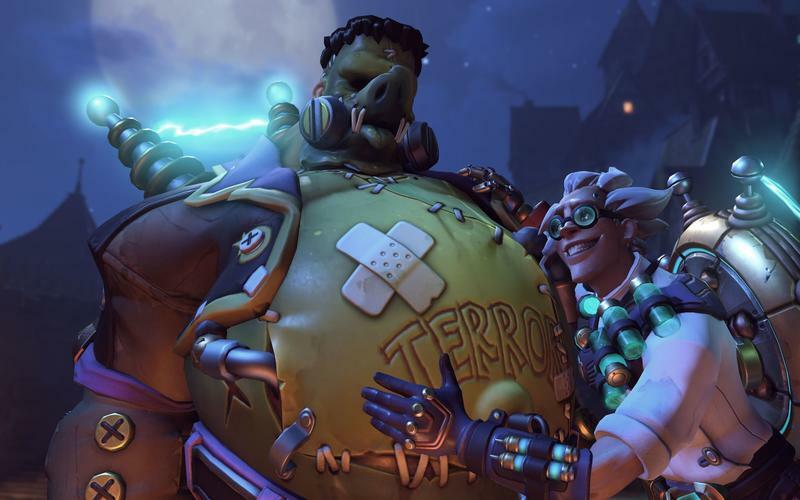 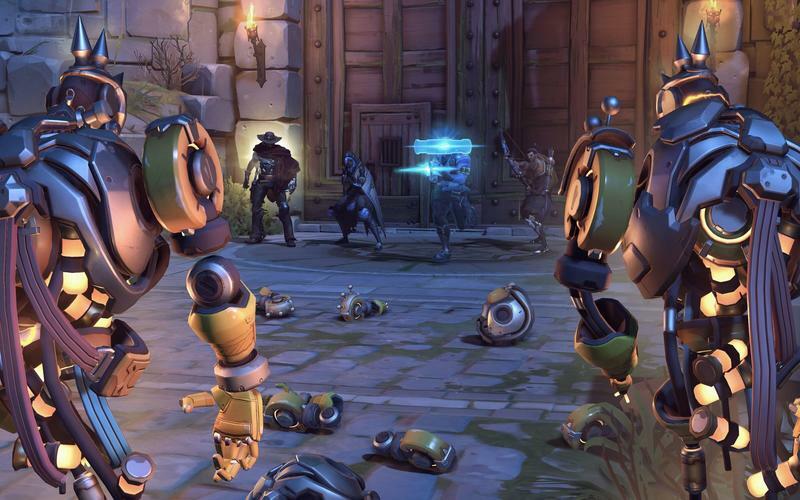 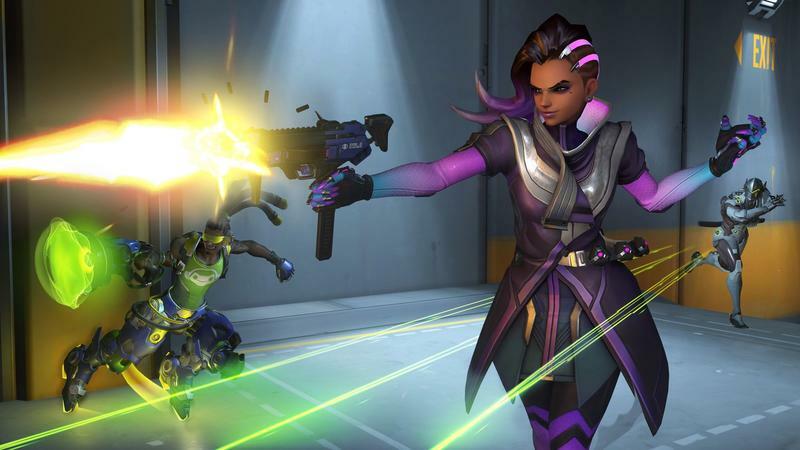 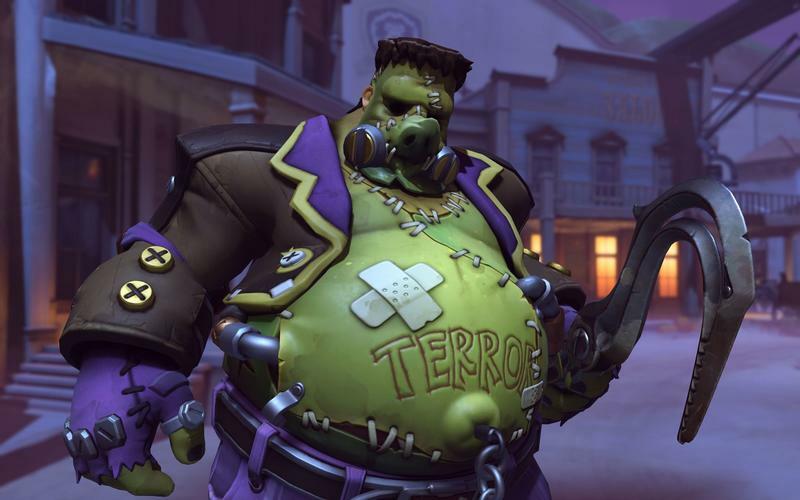 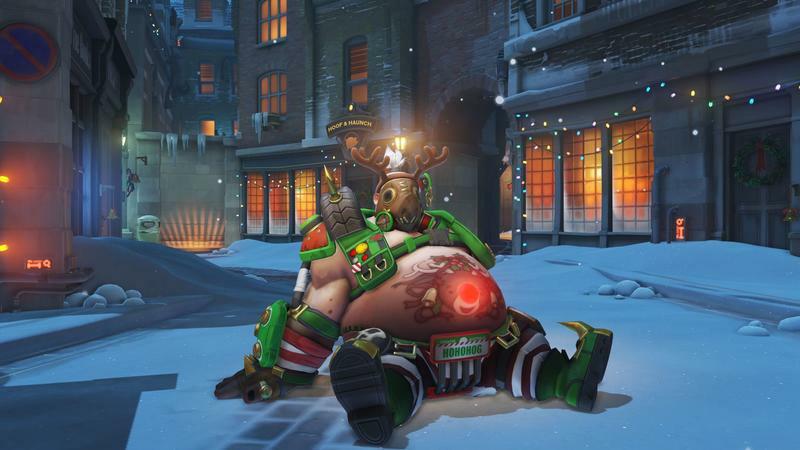 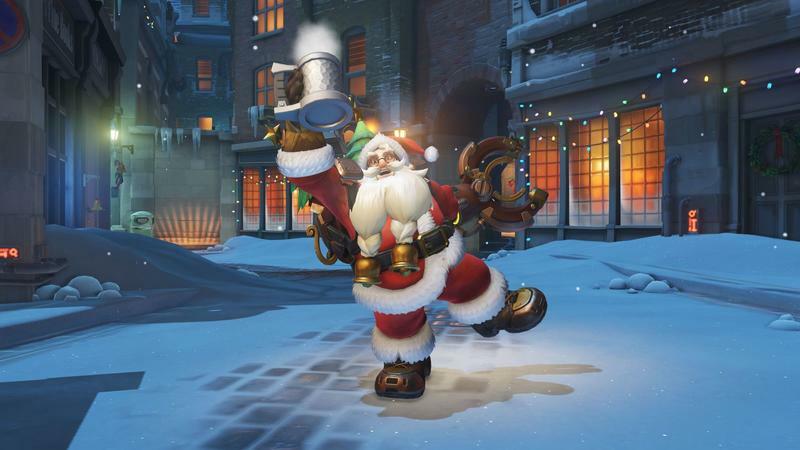 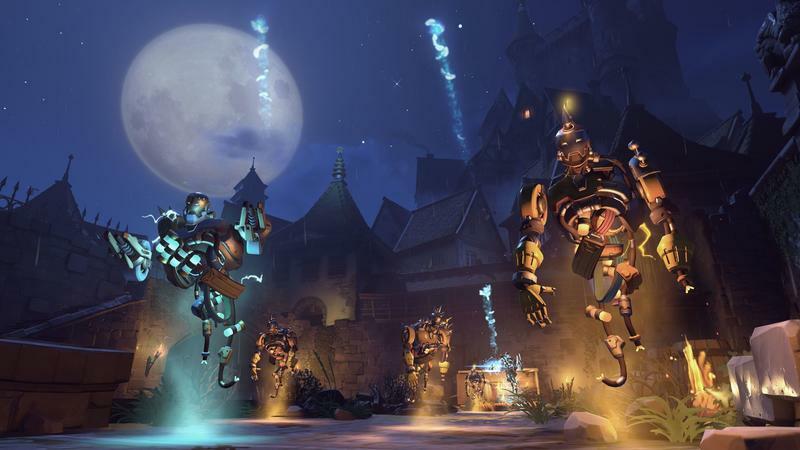 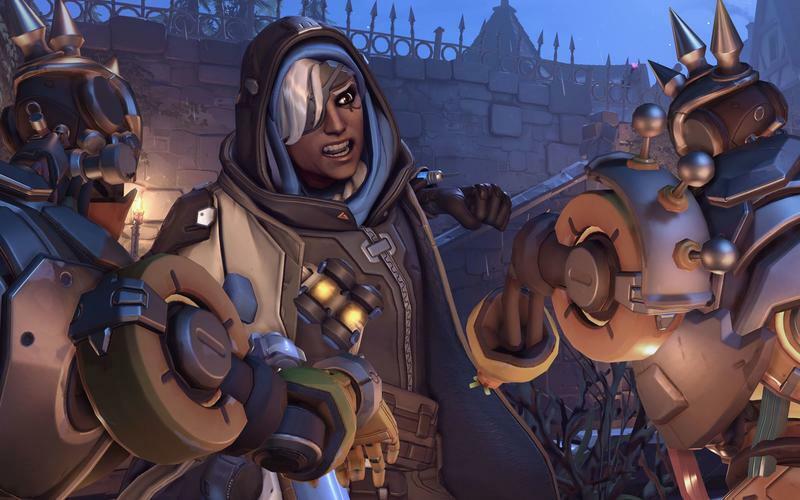 On it we see skins for Winston, Roadhog, Zenyatta and Reinhardt. 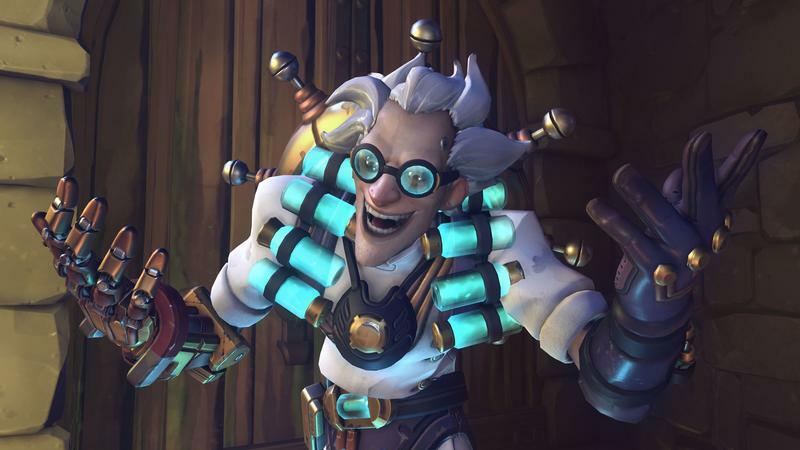 There are dates, too, and the folks on the subreddit think those are either the length of the event or the length of a free trial in China. 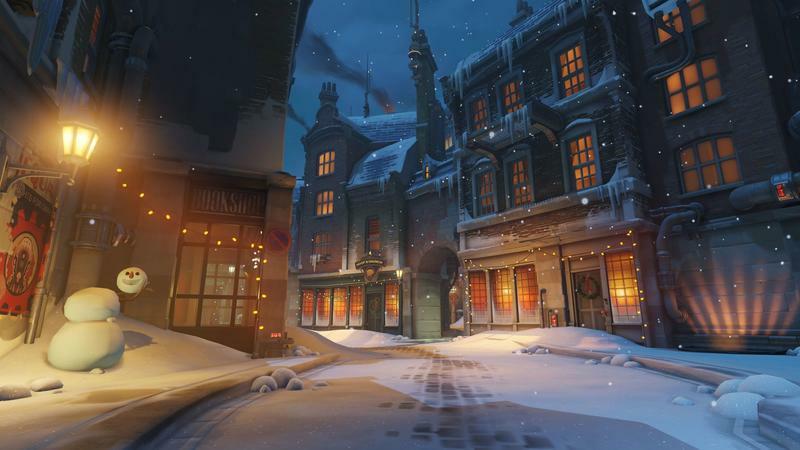 The event kicks off next Tuesday, January 24. 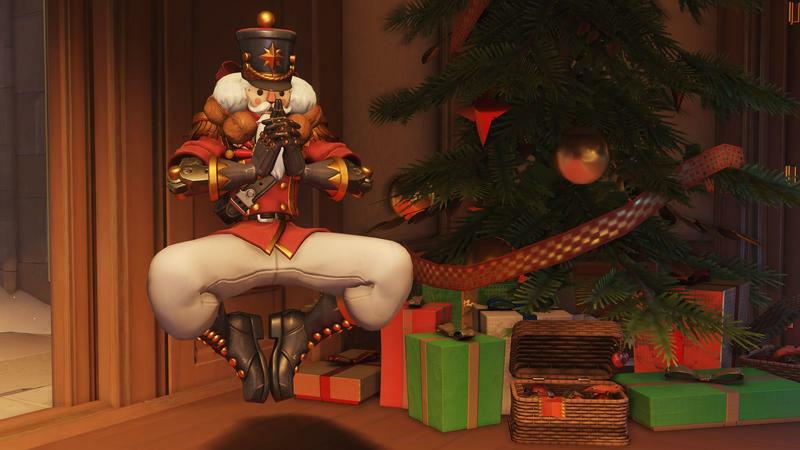 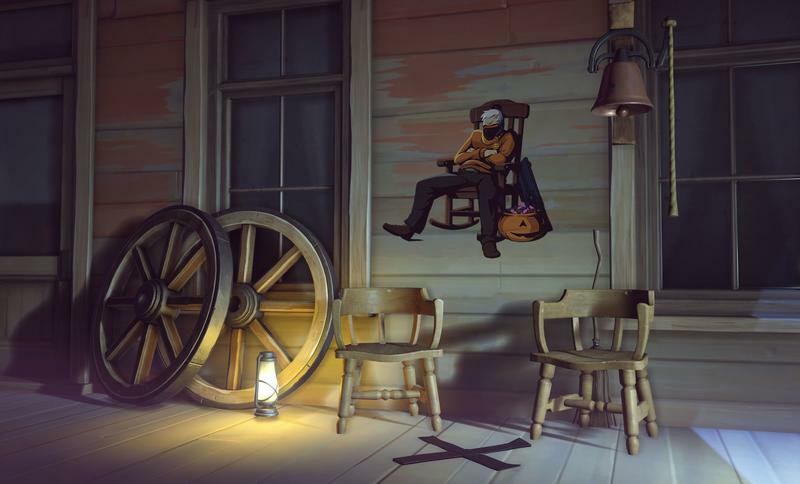 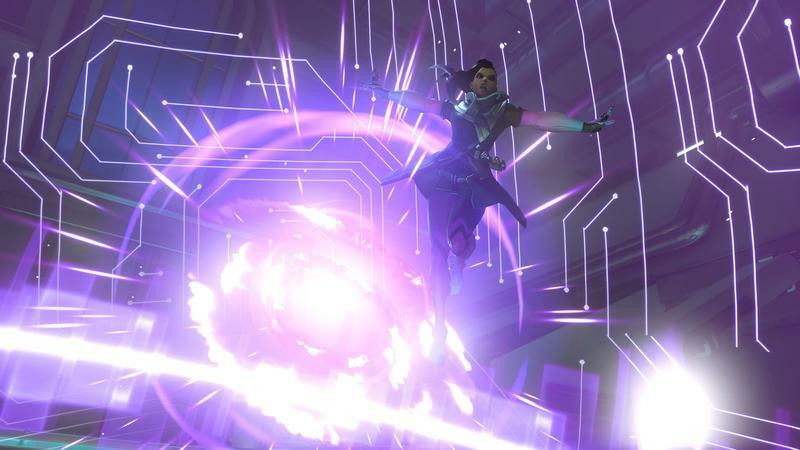 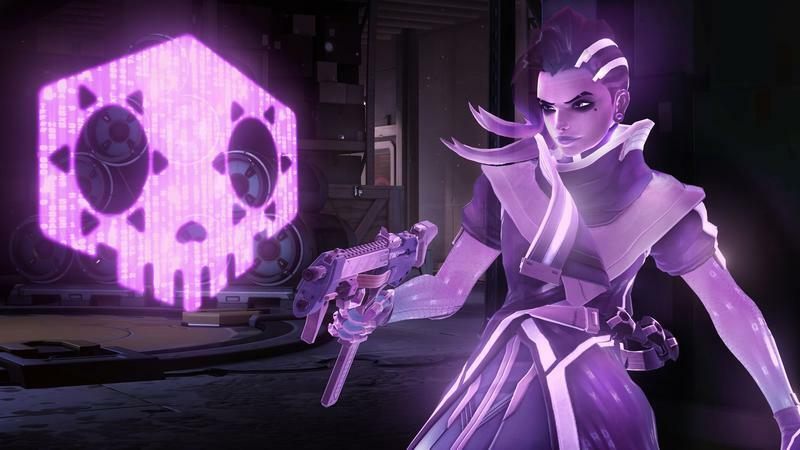 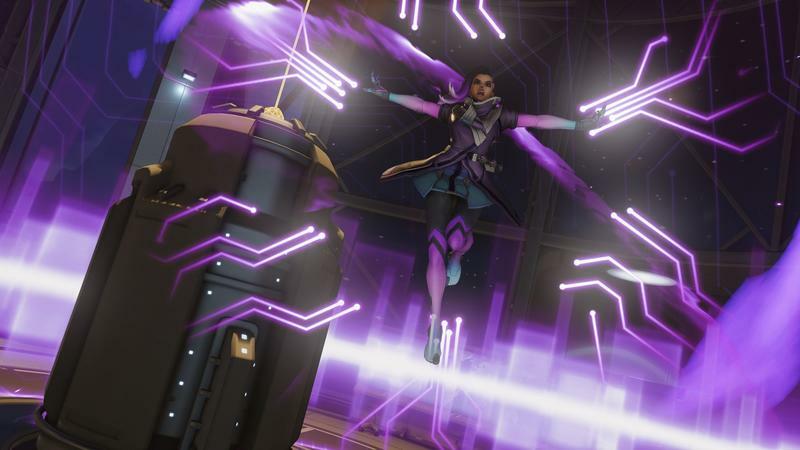 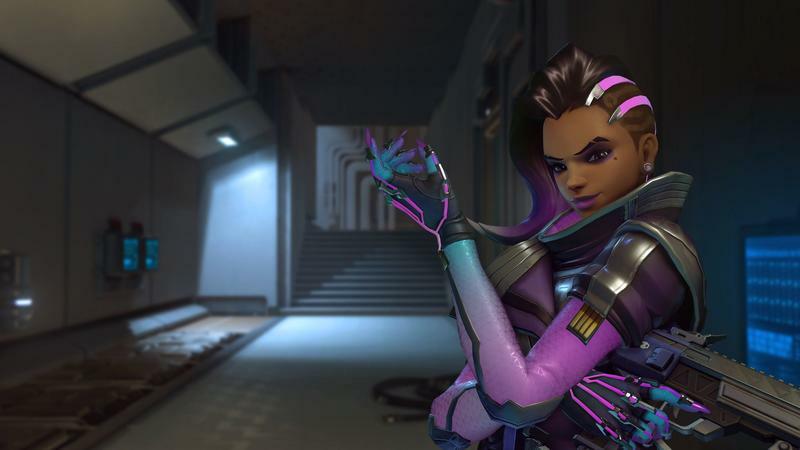 Once we know what the skins and goodies are, we’ll have that information for you.